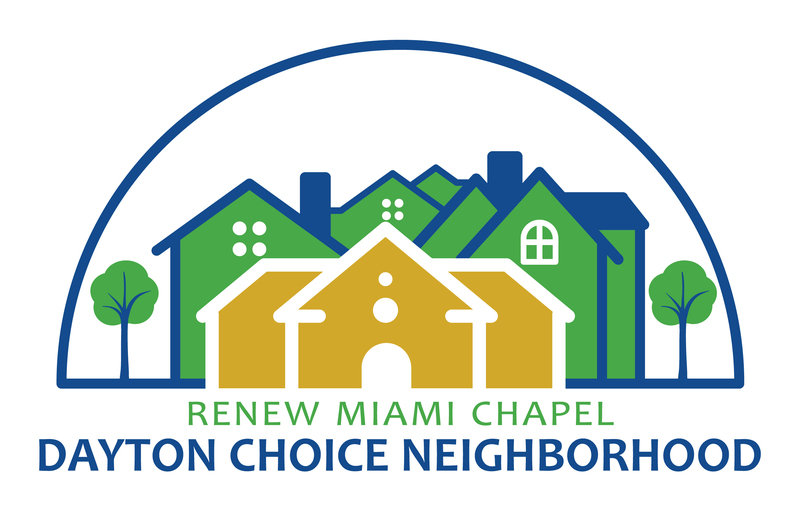 The newest program offered by the award-winning Greater Dayton Premier Management (GDPM), the Choice Neighborhood Planning program is the result of a $1.5 million grant awarded to GDPM in June 2016. 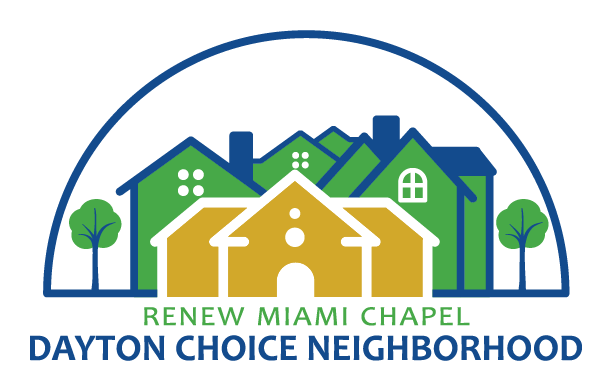 This program focuses on transforming distressed neighborhoods into new, robust, thriving communities with housing that is affordable as it is unsurpassed in meeting our clients’ needs. There are three core goal areas that the program will address – housing, people and neighborhoods – that will be met by the development of transformation plans focusing on both the neighborhoods and the residents living in them to ensure the success of both. Our transformation plan will redevelop several local areas; two early target areas of focus will see redevelopment at the DeSoto Bass Courts and Hilltop Homes (and its surrounding areas) receiving priority attention. This program will serve as a catalyst for change in West Dayton.